Please join KM Chicago on Tuesday, March 12th at 5:30pm in the Loop for a conversation about Analytics and Economic Evaluation. 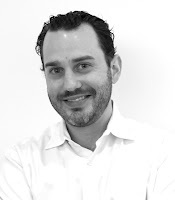 Wes LeBlanc, Analytics Director at Gensler, will focus his presentation on working with and organizing psychographic, demographic and geographic data. He'll explore the depth of these types of user profiles and the tools used for gathering and visualizing data. Wes has extensive financial and economic experience across real estate types and uses. His specialty is in unusually large, complex, and/or multidisciplinary projects. The focus areas that encompass his experience include: Economic Analysis and Advisory, Real Estate Market Advisory, Financial Due Diligence, Market Assessments and Modeling. Wes has worked nationally and abroad, specifically in Asia and the Middle East for real estate developers, landowners and conglomerates with ancillary landholdings and investments. He performed advisory work prior to Gensler at Economics Research Associates (ERA) and AECOM’s Real Estate Strategy Group. 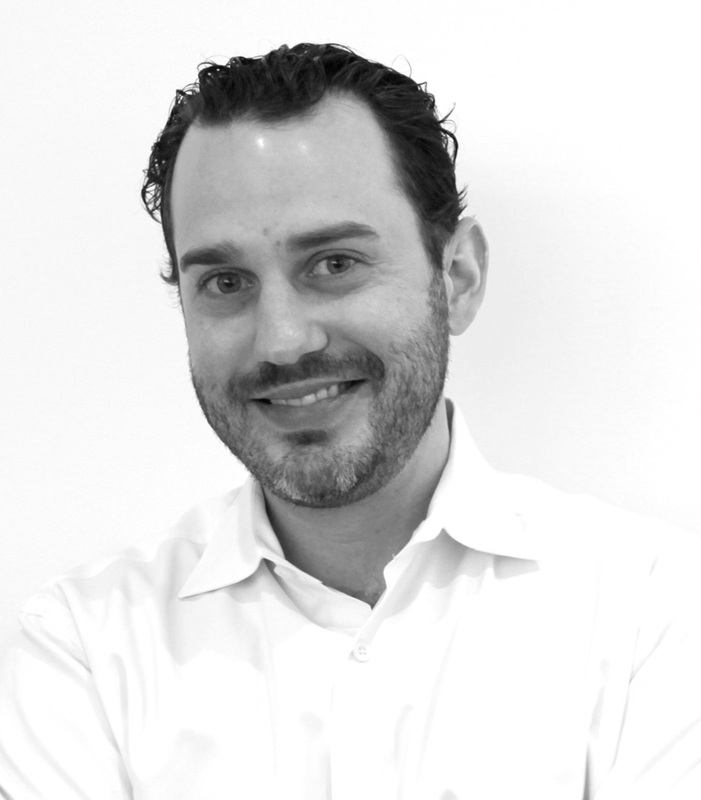 At Gensler he manages the Analytics Group – a quantitatively-focused team of professionals that specialize in utilization of structured data and information to inform project direction. The team is comprised of economists, market analysts, business planning professionals, urban planning professionals, economic development specialists, and statisticians, among others. Wonderful blog. Java Training Institute in Chennai | Java Training Institute in Velachery. Thanks for sharing your awesome article here,keep updating.. Thanks for sharing your informative article. Great post you have to shared. it is very useful and informative post. Thank you for your sharing this wonderful post. Interesting blog, it gives lots of information to me.